I really want to visit Hong Kong again some time... ! Maybe I missed it somewhere. Was Hong Kong just a visit? Are you still in Singapore? Yes, Hong Kong was just a visit. I'm still in Singapore and is not likely to change that anytime soon. Kai Tak Airport wasn't built yet, but reclamation has started. I especially remember Aberdeen Harbour, which appear from abt. 5:25 to 6:04 and again from abt. 7:30 to the end. The only way to get to the yard was by sampan, which was usually operated by females, as seen in this video. They usually lived on board larger junks, many of which never left the harbour. To get the landing craft out of the harbour we had to move some of them to get a wide enough channel. I made my first trip across on a Star Ferry in 1960 and the last trip (so far) during a family x-mas holiday in HK and Shenzhen in 2010/11 and many times in between. PS> I have been in HK many times after 2010/11, but mostly just to catch a ferry to Shekou in China, or v.v. I love the Star Ferries - nothing beats the experience of crossing the harbour back and forth for pennies. The view is great and the ships full of history - their loading and unloading impresses me, so effective in their environment! 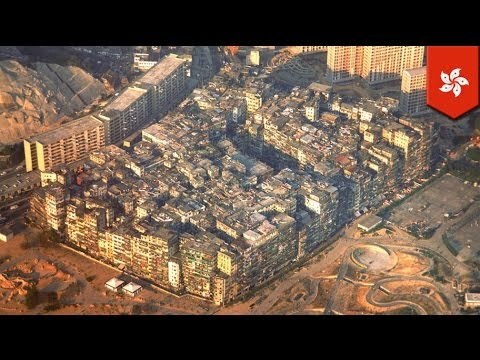 Have you ever heard about Kowloon Walled City - truly fascinating story I just recently learned about. I don't think I heard about it in the past either, at least as I can remember. I remember the Walled City, which I visited first in 1960 on a tour with the Norwegian Seaman's Church. 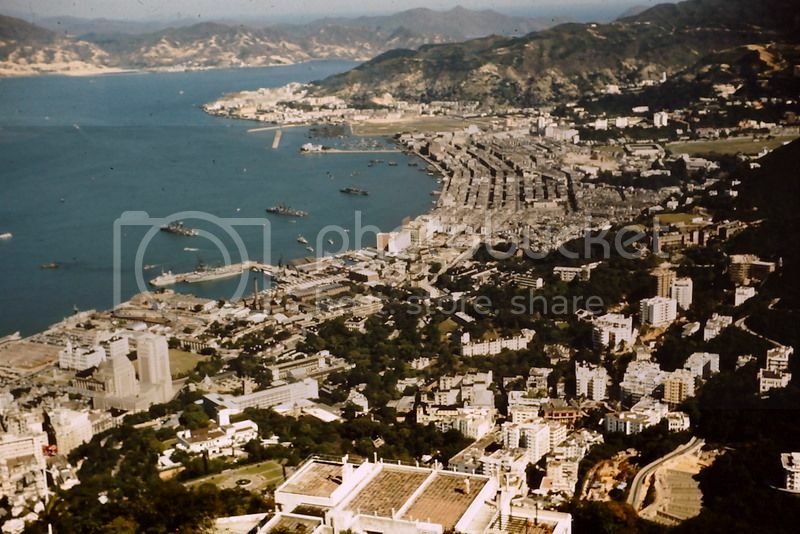 Flying in and out of Kai Tak on regular trips in transit to Japan and China in the mid/late 1970's you looked down on the packed rooftops of Walled City on approach. PS> We did visit the park that is there now when visiting HK with the family in 2010, but can't find any picture of it. Yup - me too - although I wasn't born when Ombugge first visited it! I worked there in the early 90s, and like Ombugge remember seeing the Walled City as we flew in and out of Kai Tak, and more closely on the rare occasions we stayed at the Airport Hotel. Its days were very limited after that though, demolition starting in 93. Never enjoyed HK as much as Singapore, but did have some amazing unique experiences because of my work putting safety equipment on trains on the MTR - best of all was running a works locomotive around the entire network between passenger service one day. Long time ago now. That was a scan from a 35mm, must have been 1991 or 1992, when I came back to a visit to a locomotive factory in China via HK - that was for new vehicles being bought for Singapore. 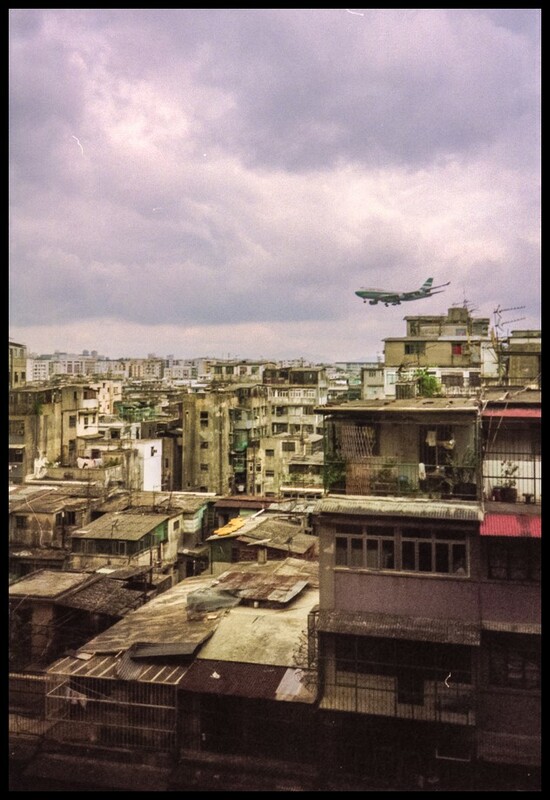 I was fortunate enough to stay at the Regal Kai Tak airport hotel that time. I remember getting on the Dragonair Tristar from Shanghai to Hong Kong, thrilled to be going home. The pilot was a proper old-style ex RAF type, who greeted us in rather plummy tones with 'Welcome to my aeroplane'. 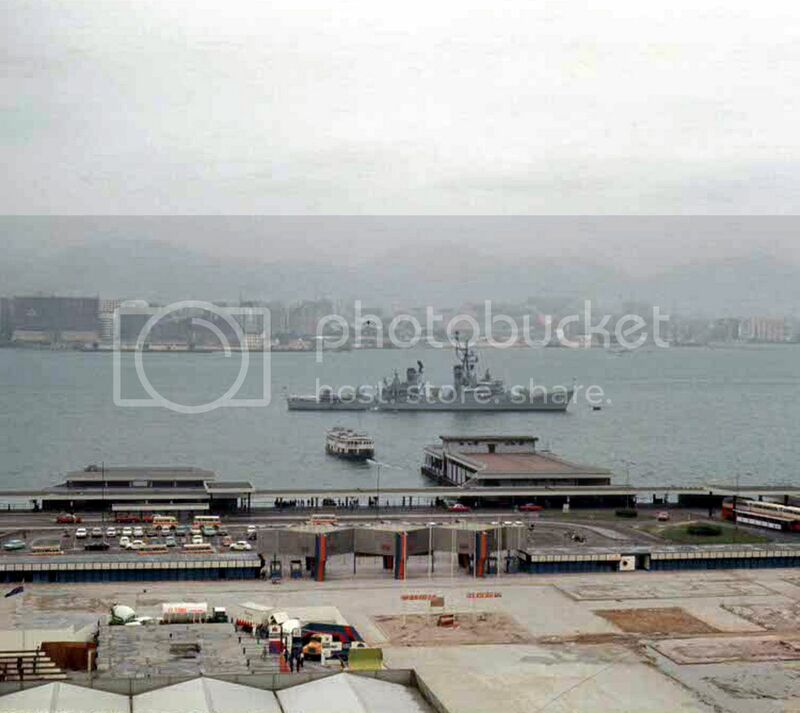 We skirted the thunderstorms down the coast before aiming at the chequerboard and into Kai Tak. Next job after that was the Oslo Metro and my world changed for ever - and better. How incredible fascinating - I wish I had also experienced this place. My first visit to Hong Kong was back in 1989, and the each year after that until about 1993. I don't remember hearing about the Walled City and I don't remember seeing it myself. I remember that we went ashore in Hong Kong for shopping and that I bought some kind of camera there. This is something I envy you having seen. This would have been super-exciting for me to see. Does anyone have the exact location of where this "city" was in Hong Kong... and what is the park's name today. I would love to visit this place next month. 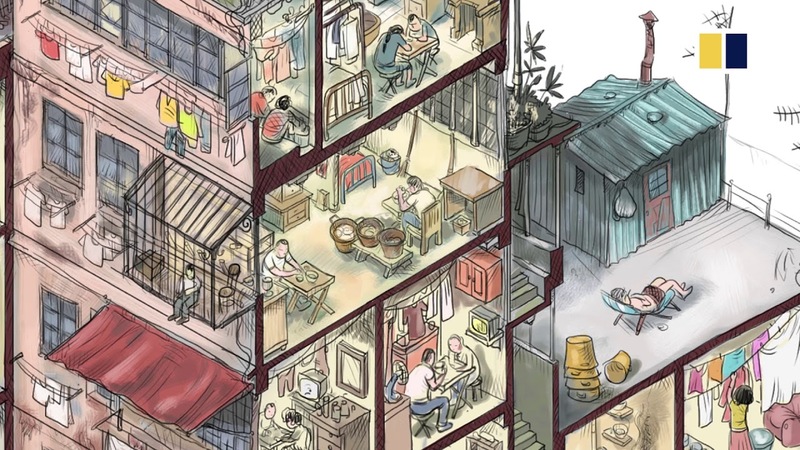 Any other great tips for my next trip to Hong Kong is also welcomed. Wonderful! I will find this place next month! Thank you so much!